Yes, that’s right – enjoyable. 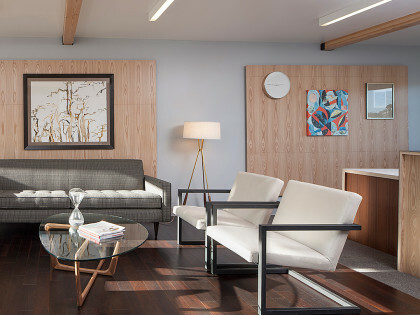 We’ve worked hard to create a dental practice that is inviting and refreshing for our patients in our new office space. We are of the thinking that going to the dentist shouldn’t have to feel like “going to the dentist”. 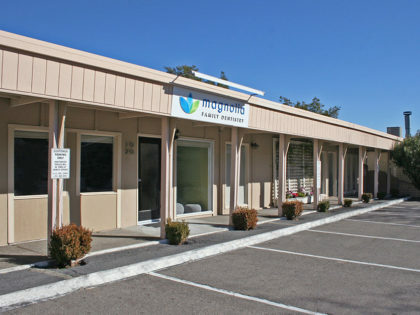 Every individual’s health needs and preferences are unique and at Magnolia Family Dentistry we understand this. 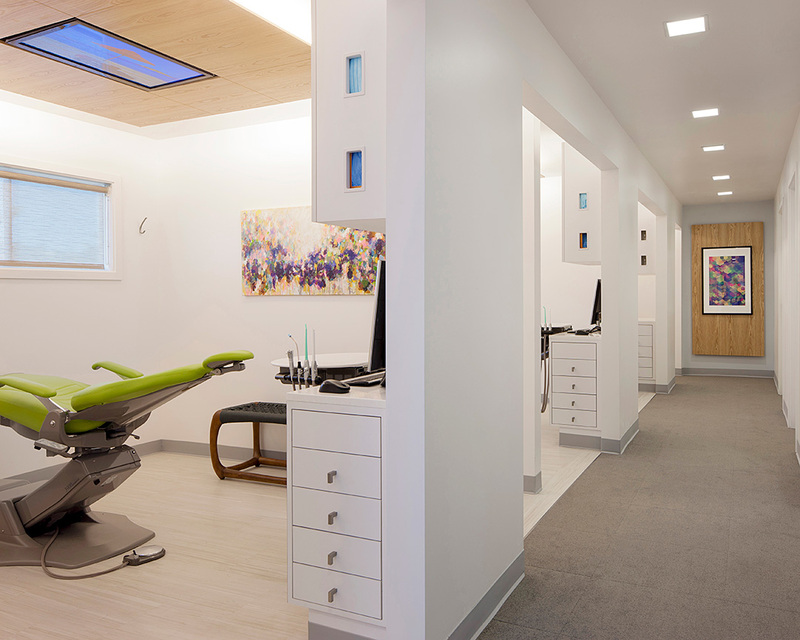 We take the time to get to know each and every one of our patients on a personal level at our dental practice. 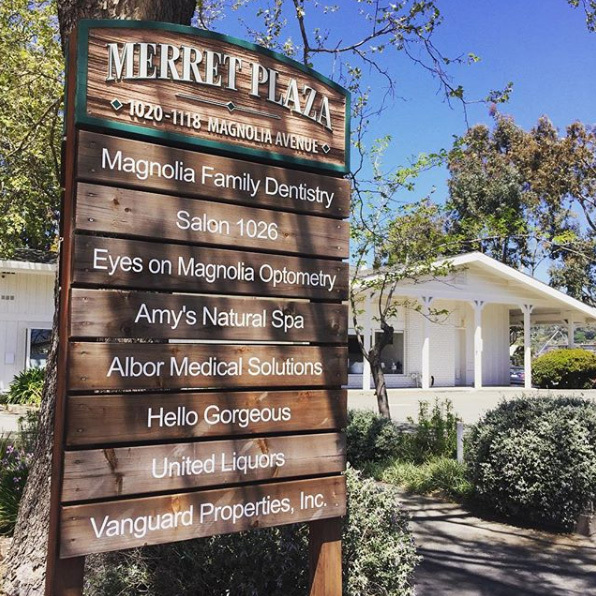 At Magnolia Family Dentistry we believe that communicating openly and earnestly with patients is paramount. Every patient should understand the intricacies of their oral health assessment and feel comfortable with their treatment.